Each year we produce brochures for each year group so that you can find out what is happening and when. The brochures include the class assemblies for the year, information about the curriculum as well as how you can help at home. 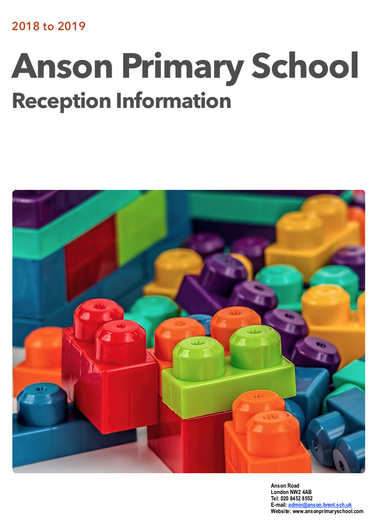 We also produce an updated version of the Anson Primary School brochure each year with the latest information on life at Anson. 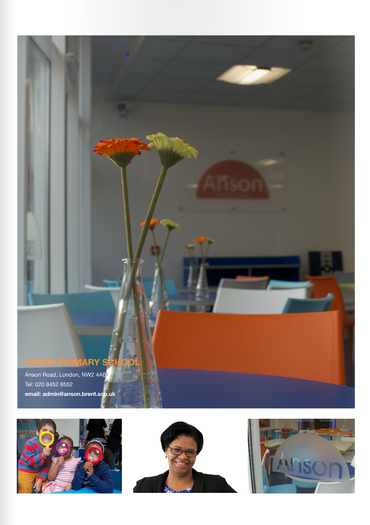 You can access this as a pdf or read a live copy on the Issuu website. Where is your child heading? Download the leaflets to find out the expectations for children in each year of their primary education. There are some ideas for how you can help at home in these leaflets.